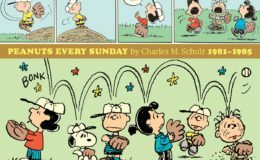 …which. 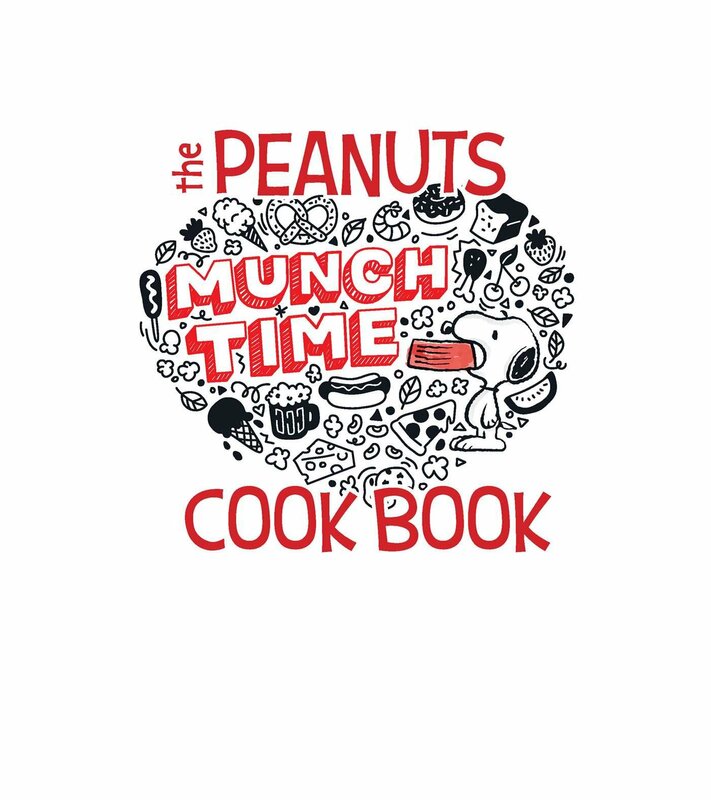 umm, doesn’t even say “Munchtime” on it, although that continues to be the title on the Amazon listing. 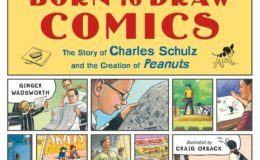 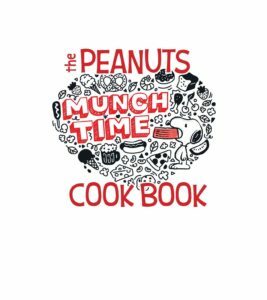 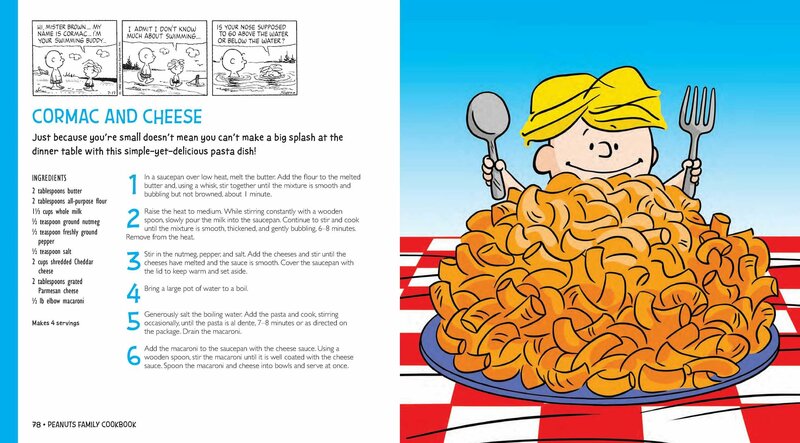 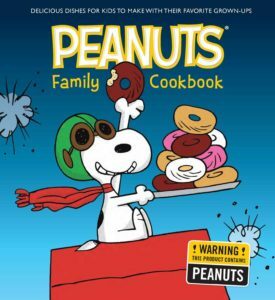 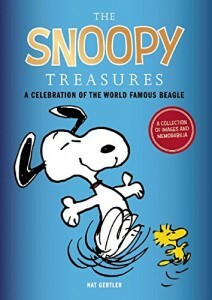 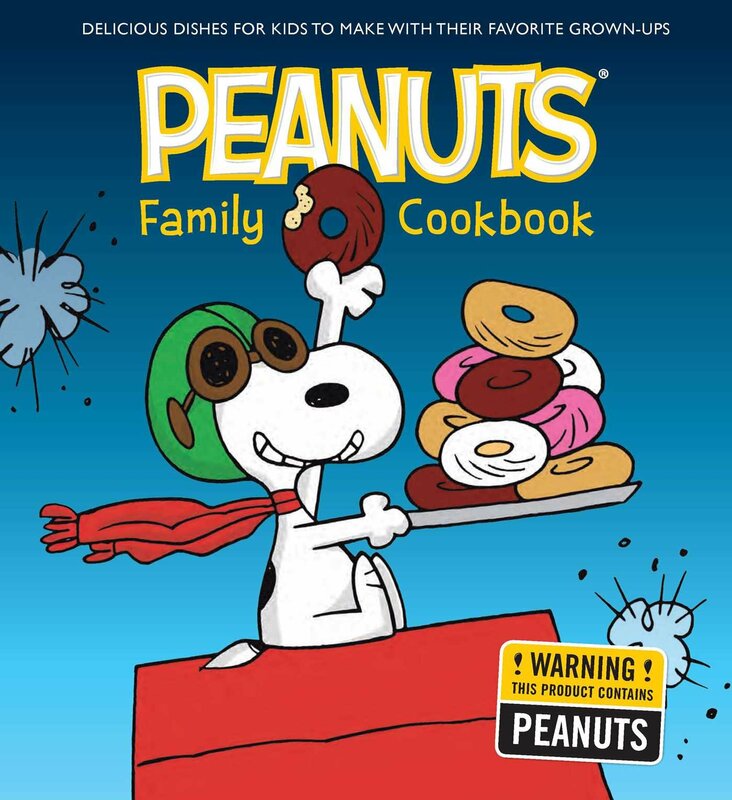 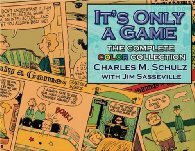 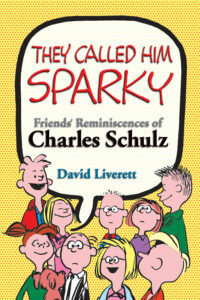 Perhaps it shall be Peanuts Family Cookbook, we shall see!